As a wholesaler, have online wholesale marketplaces popped up on your B2B eCommerce radar yet? Find out why your online strategy should include these valuable sales channels -- even if you also have your own website. Online wholesale marketplaces connect wholesalers, distributors and retailers. While you may be reluctant to put your products on the platform due to the competition for buyers, the advantages can make up for it. An online wholesale marketplace gives you access to thousands of buyers who may not otherwise find your website. The marketplace owner builds the traffic for the platform, handles the back-end infrastructure and may offer other value-added services. 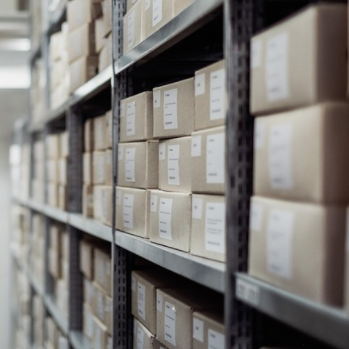 When you're new to wholesaling, getting all the pieces in place on your own can be overwhelming, and mistakes could cost significant revenue, putting your company in a bad position. Online wholesale marketplaces have the resources required to keep up on-site maintenance, fix technical errors immediately and actively grow the member base. Buyers can browse through your products and place orders easily, streamlining and shortening the sales cycle. If you don't have any online sales channels at all, a wholesale marketplace gives you a shortcut for reaching B2B buyers online -- you don't have to wait to develop your own website to get an online presence. The marketplace allows you to list your products quickly and easily. So, you're ready to try out wholesale marketplaces, but there's only one problem -- which one(s) do you pick? Joor is a global online wholesale marketplace with 155,000 retailers and 1,500 brands. It processes over $7 billion yearly and focuses exclusively on fashion and home goods. 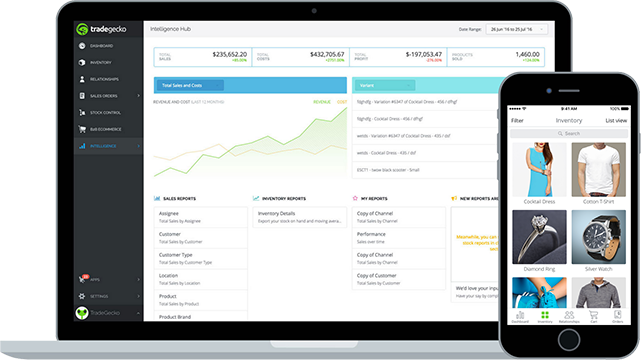 The platform provides custom line sheets, offline order capturing, multi-currency support, integration with your warehouse inventory, and real-time reporting for insight into your sales forecast. Their mobile app for iPad makes it possible to take orders on the spot with a tablet. Amazon's B2C eCommerce technology creates a powerful platform for its B2B online marketplace. You get access to 400,000 organizations with an Amazon Business account, fulfillment and customer service managed by Amazon. You also get a wholesale marketplace advertising system, a user-friendly listing system, and complete reports on your sales. Bonanza bills itself as the "anything but ordinary" marketplace, catering to independent designers and the handmade goods industry. This platform offers a combination marketplace and storefront solution, synchronizes your inventory with other sales channels and integrates with Google Shopping. It also provides tools to help you list products and give you access to an extensive advertising network. Bonanza requires no listing fees or setup costs. Common wholesale pricing strategy includes taking 50 percent off the retail cost of a product, but your ideal percentage may vary based on your market segment. Tiered pricing based on order quantity is another common pricing strategy. Use the wholesale marketplace to research what your competitors are doing in this area. Online B2B buyers don't get to see the products in person, so the only visual information they have comes from your listing photos. Invest the resources needed for quality photography. Show all the angles of your items, include a measurement scale for a frame of reference and use photo editing tools to improve the images. In most cases, a plain white background is the only backdrop you will need. Anticipate the questions your B2B buyer may have before putting in a purchase order. Explain why your product is a good choice for the purchaser's retail business and the benefits it brings to their customers. Include its size, shape, materials and other relevant details. You don't want buyers to walk away wondering what your product is or why it should be on their shelves. A picture may be worth a thousand words, but your product descriptions can land the sale for you. Have a process in place to address customer inquiries properly. The online marketplace may have its own customer support system in place, but you should also let buyers reach out to you via direct email, social media or another communication channel. Create response templates to common questions, and write an FAQ page to handle inquiries that come up often. Your end goal for an online wholesale marketplace isn't only about making one sale. You want to develop long-lasting relationships with the buyers on the market. When you build loyalty with this customer base, you increase the lifetime value of each account, have opportunities to increase your sales, and get more referrals from your current clients. Online marketplaces are an excellent addition to your wholesale sales channels, whether you’re already selling online or not. High-tech tools, access to more buyers and platform support are all compelling reasons to add a marketplace to your current business strategy.